Also launching today, Little Dragons Café game artist Igusa Matsuyama brings us another episode of the saga via an exclusive online comic book. Reporter Stray Kitty stops by the café to interview the staff and finds a little more adventure than she bargained for. Check it out HERE! Budding restaurateurs can take their dragons along wherever they go via the Augmented Reality promotional app now available for iOS and Android devices. Once you have downloaded the app, scan the package front and watch what happens! Get a preview of the game and raise your dragon through three stages of growth. 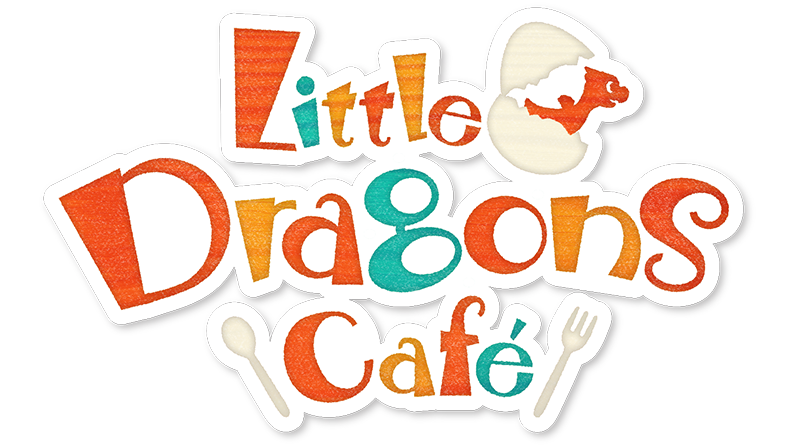 The Little Dragons Café app is available now from the App Store or Google Play.